Artist Tom Miller drew this picture using DeluxePaint III in 16-color hi-res interlace mode. A true Renaissance man, he has worked as a producer, director, writer, composer, animator, and art director. Mr. Miller is also the artist behind Battle at Ruins, which appeared in the October 1990 Amiga Resource. 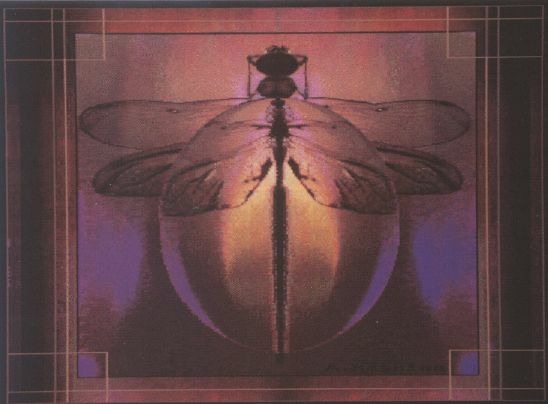 Dragonfly is a digitized image that has been "surrealistically transformed with Photon Paint." 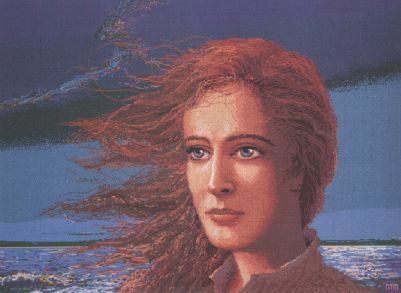 Both Anthony K&amacr;shinn and his wife, Laurel, have been published in "Art Gallery" before, and 19 of their images have been accepted by the Abaci Gallery for its book of computer art. Hands was digitized from an original airbrush painting using New-Tek's Digi-View digitizer and then was modified with Photon Paint on an Amiga 500. 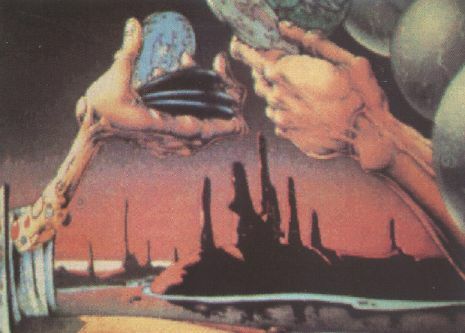 Lee Noel's airbrush paintings have appeared on science-fiction book covers, and his Amiga-generated computer art has been used on magazine covers and in article illustrations. If you'd like to see your art in these pages, send it to us on disk at the address below. We pay $100 for each piece of art we accept. Rejected submissions are returned only to artists who enclose a self-addressed, stamped envelope.